I hope everyone had a great Columbus Day in the States and Thanksgiving in Canada. 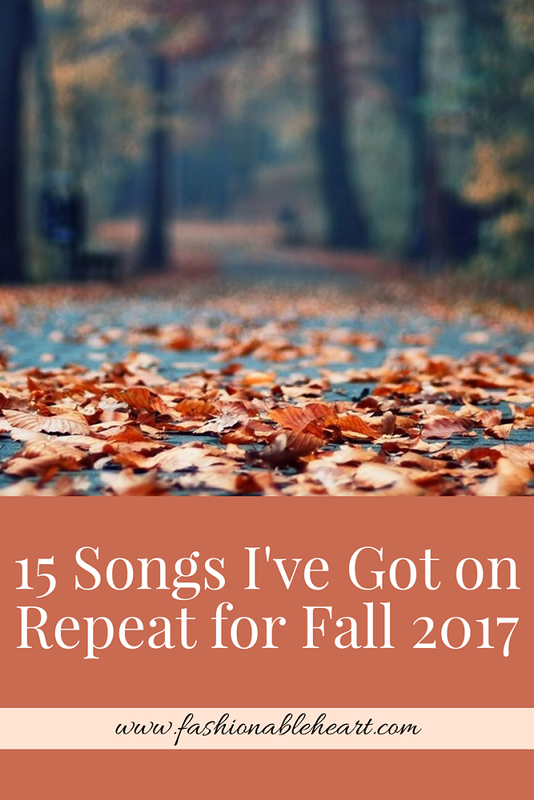 I thought it would be a good time to share some songs I've been loving recently. That's code for "I didn't get any pictures taken or edited this weekend, so here's an easy and fun post instead." This post was coming, it's just coming a little earlier than planned. Haha! I usually listen to quite a mix and this is just a tip of the iceberg. This time the selection is more pop tinged, but I've been more in the mood for some feel good tunes and that's usually pop for me! Let me know what songs you're loving, bonus points if they are on Spotify so I can check them out!